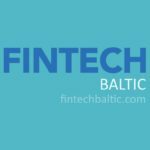 The Baltic states are gaining importance on the international fintech scene partially as a result of commitment of the different governments but also because of a very active startup scene and entrepreneurial spirit. These countries are increasingly being recognized as fintech-friendly jurisdictions and as attractive places for expansion within the European Union. 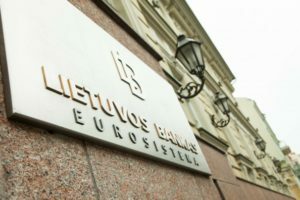 Startups and other businesses developing fintech solutions will soon be able to test their innovative products in a live environment under the guidance and supervision of the central bank of Lithuania. Submission of applications to enter the Bank of Lithuania regulatory sandbox will open on October 15, 2018, the regulator said in a recent announcement. “Having developed an innovation-friendly space, we seek to pave the way for faster and easier access to new financial solutions,” said Marius Jurgilas, member of the board of the Bank of Lithuania. Startup Wise Guys, a B2B accelerator program with a presence in Estonia and Latvia, is coming to Lithuania by the end of the year, the company said last month. 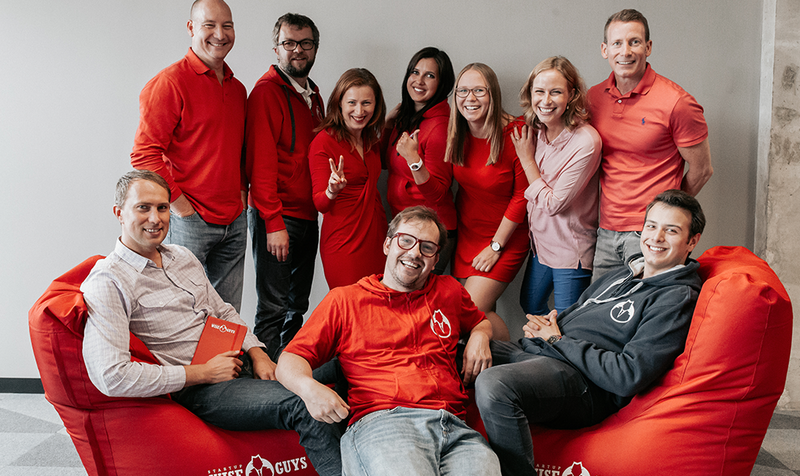 Formed off the back of Wise Guys, an Estonian investment company, Startup Wide Guys focuses on early-stage tech companies primarily around the central and eastern European region. A recent partnership with Swedbank saw the company launch a new program which offering a three month fintech accelerator. Wise Guys Fintech is the second program to be launched by the group following the successful round in fintech acceleration. A Polish, blockchain-based, digital bank called Horum Bank is looking to enter the Lithuanian market. It plans to apply for a license from the Bank of Lithuania very soon. “We are a team of experienced former managers of leading international banks and blockchain-age experts, who gathered together to set up a completely new bank. It will be a pan-European, a fully digital bank for the most financially undiscovered segments of clients, including SMEs and affluents,” Michal Turalski, one of the founders of Horum Bank and its head of marketing and strategy, told BNS Lithuania. “As the Lithuanian banking authority supports financial solutions based on blockchain and there are some other favorable circumstances, we are planning to apply for a banking license in the country. 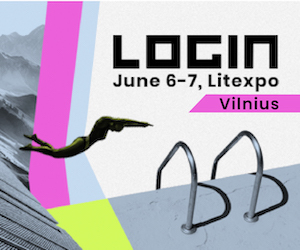 After a successful licensing process, we want to start operating for Lithuanian companies and begin thinking about other European countries,” he added. Debitum Network, a Lithuania-based company, has launched a platform that connects global investors with small businesses seeking short-term loans. The company plans to rolls out the service to 15 countries by 2019, offering loans of up to EUR 1 million. The launch comes six months after Debitum Network raised more than US$17 million in its initial coin offering (ICO) and follows through on the startup’s promise to launch within half a year. Riga-based fintec startup Nordigen has raised US$800,000 in seed funding from Seedcamp and Inventure. Nordigen’s core product allows a lender to instantly verify a customer’s real income and spending habits to make the assess creditworthiness. The solution is based on open banking and can identify risk-critical behaviors in customer account data. The startup’s algorithms have already analyzed close to 1 billion transactions to date. Today, Nordigen works with banks and alternative lenders in 12 countries across the world, including the Baltic states, Spain, Finland, Poland, Denmark, Sweden, Germany, Czech Republic, Australia and New Zealand. The proceeds will be used to staff up, and enter new markets such as Brazil, South Africa, the US, and the UK. Tera Ventures, one of the biggest venture capital firms based in Tallinn, Estonia, has closed its Tera Ventures Fund II with EUR 21 million to invest in seed-stage tech startups located in key hubs in Estonia and neighboring countries. Tera Ventures’ portfolio includes a number of notable ventures including Monese, a startup offering current accounts and money transfer services. Norris Koppel, founder of Monese, has said that the team of Tera Ventures has been a critical component in the success of his startup, which recently raised US$60 million in a Series B funding round. 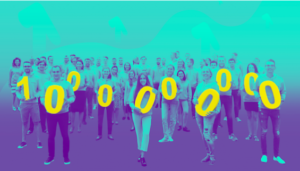 Latvian-founded fintech startup Mintos has reached EUR 1 billion in total loans financed through the marketplace. 2018 has seen the most rapid increase in investments, with more than EUR 500 million invested. At this rate, the startup estimates that the EUR 2 billion milestone will be reached by the middle of 2019. MyCash Online, a Malaysia fintech startup providing an online financial marketplace for the underbanked populations, is looking to expand into Europe through Lithuania. “We are planning to apply for the necessary license in Lithuania early next year followed by Europe, before we seek approval in Asia,” Mehedi Hasan Sumon, co-founder of MyCash Online, told e27. Estonian bank LHV, which already works with UK-headquartered online money transfer service TransferWise, whose cofounders are Estonian, and the European branch of Coinbase, the US cryptocurrency exchange, is opening a UK branch in a bid to win more fintech businesses. The bank wants to become “an innovative partner for fintech and payment companies” in the UK, according to Andres Kitter, head of retail banking at LHV and head of the bank’s UK branch, and chose to enter the UK market now because of recent Open Banking reforms. “We do expect the Open Banking initiative and PSD2 in Europe to create a second wave of fintechs, which will be building consumer and SME-focused businesses on the infrastructure,” Kitter said. Founded in 1999, LHV is part of the largest financial group in Estonia.